On St Stephen's Day, the entire community of Rhode came together to raise a substantial amount of money for the Rotunda Neonatal Intensive Care Unit. 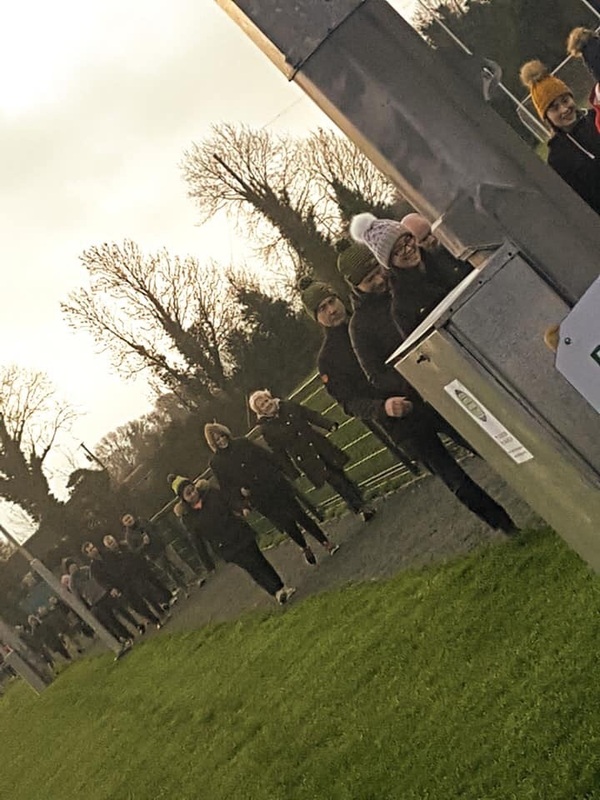 Organised by Rod Og Minor Club, the Green & Gold Mile St Stephen's Day Charity Walk was organised to honour baby Donnacha Darby's life and raise much needed funds for a great cause. Refreshments were served throughout the morning with many enjoying the lovely mild morning. The Darby family would like to thank all for the wonderful support they have received, most especially with support for the walk and online fundraising. A final tally of monies raised to be known next week. A special thank you was extended to Tracey Murphy, Regina Swaine and Robert Kellaghan for their work. 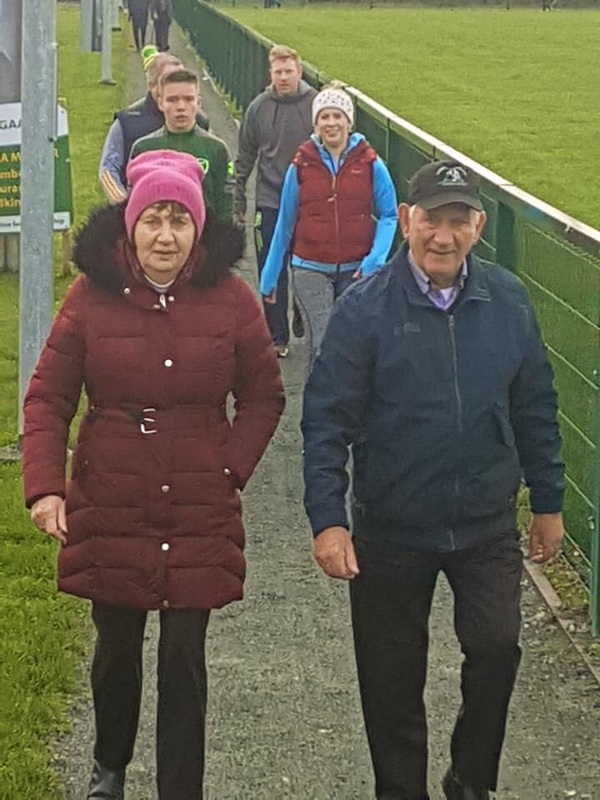 Also to John and Orla Kilmurray of Eden Decor for sponsoring the advertisement signs for the walk. 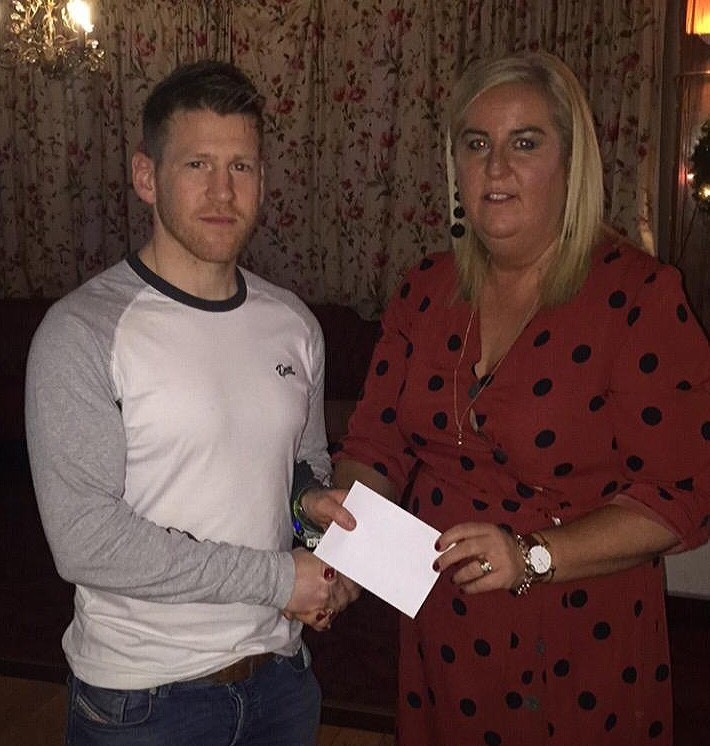 On Saturday night, Minor Club Secretary Tracey Murphy made a presentation of monies raised to Brian Darby to be given to the Rotunda.